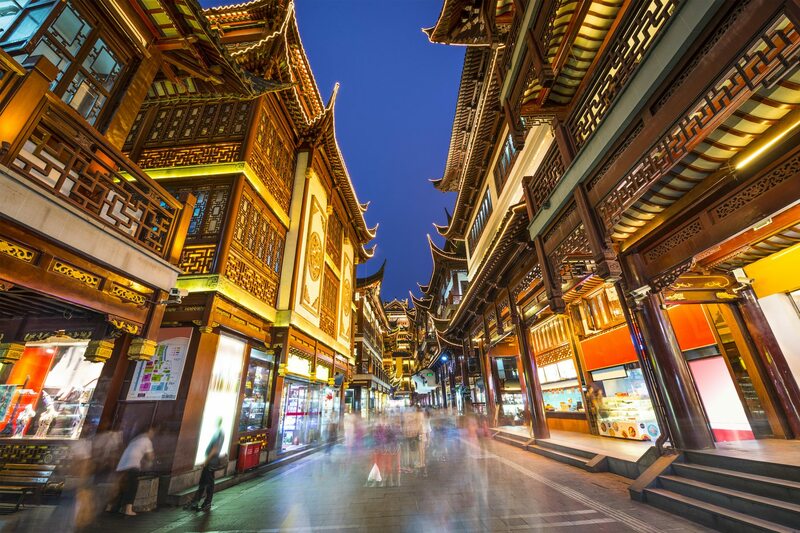 ChinaTour.com features all-inclusive escorted tours with scheduled departures that include transpacific airfare from Los Angeles (LAX). 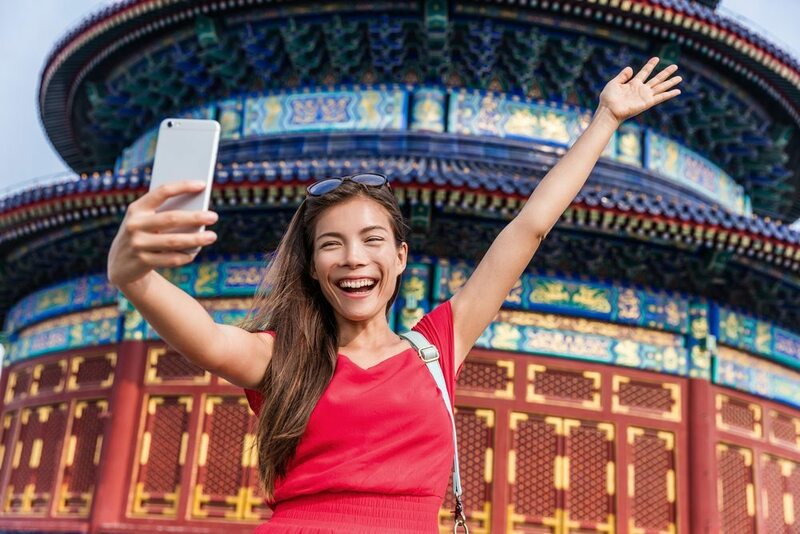 Travelers departing from gateways other than LAX, please contact us at +1 (626) 210 2222 or info@chinatour.com, you are also welcome to visit our retail stores in USA, Canada and Australia. 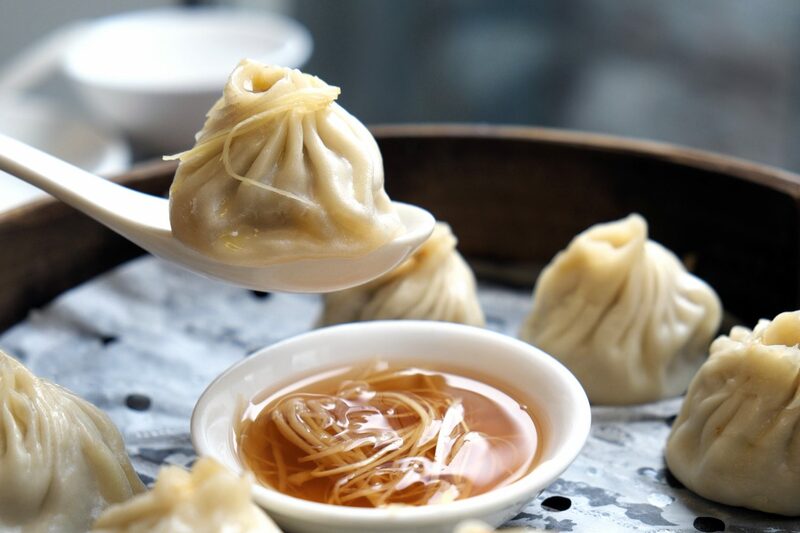 This evening, enjoy an amazing Peking Duck dinner. 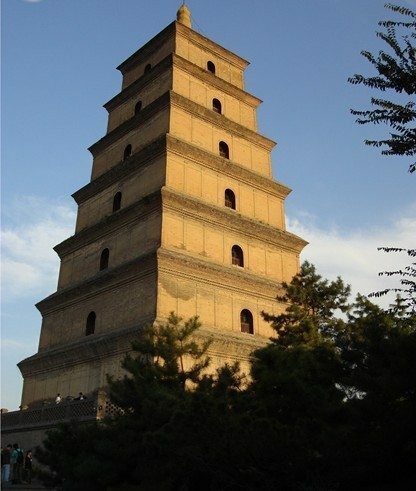 Today you’ll travel to the most iconic, photographed, and accessible section of the Great Wall at Juyongguan entrance. 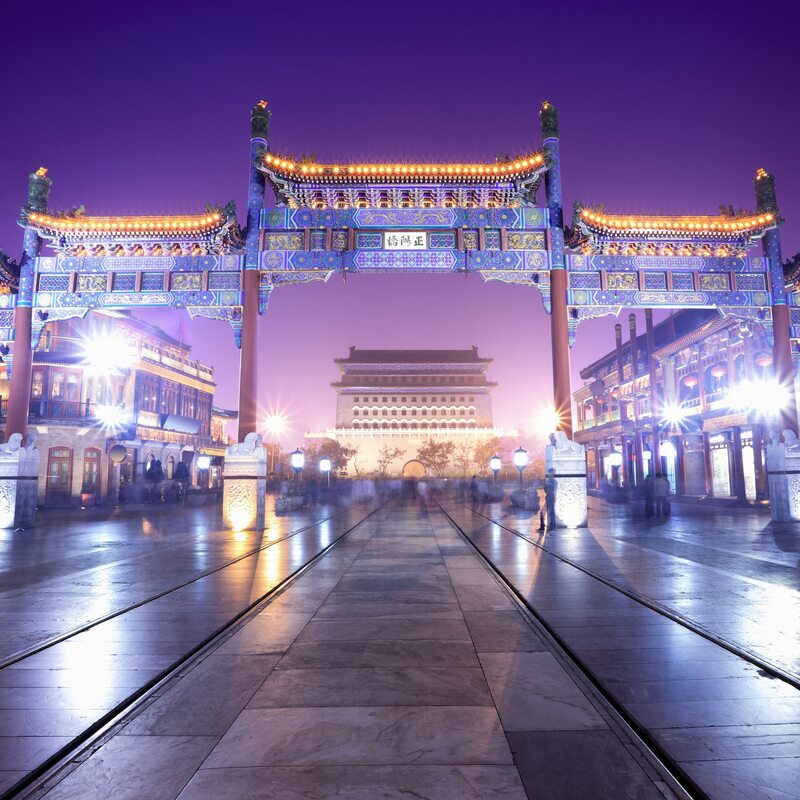 In the afternoon tour Beijing’s 700 year old Hutongs (narrow alleyways) by old-fashioned pedicab, as well as visit a local family living in a courtyard style home to experience the local customs of Beijing people and their unique architecture. 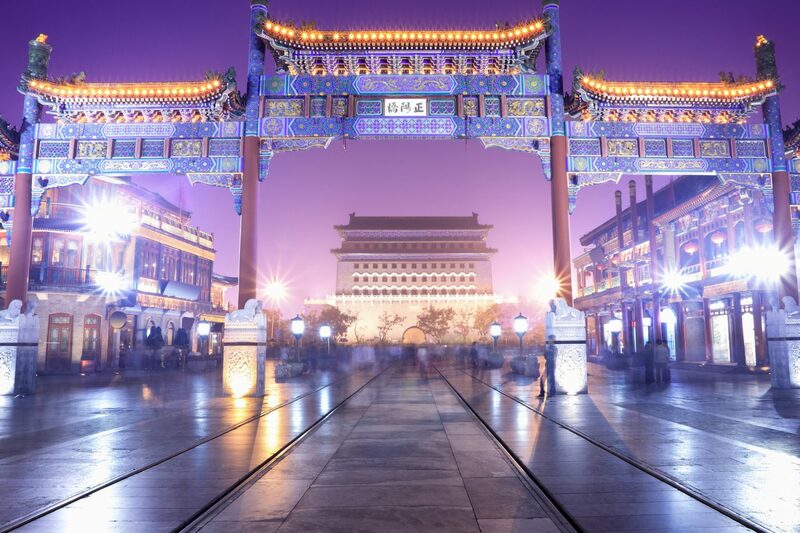 The rest of the afternoon is at your leisure to shop and explore at Wangfujing, Beijing’s must see shopping strip. 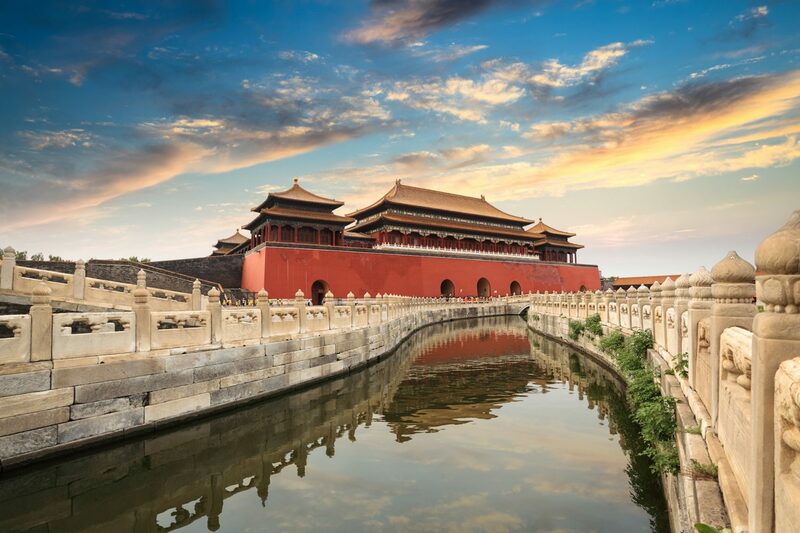 Fly from Beijing to Xi’an, one of the great ancient capitals of China. 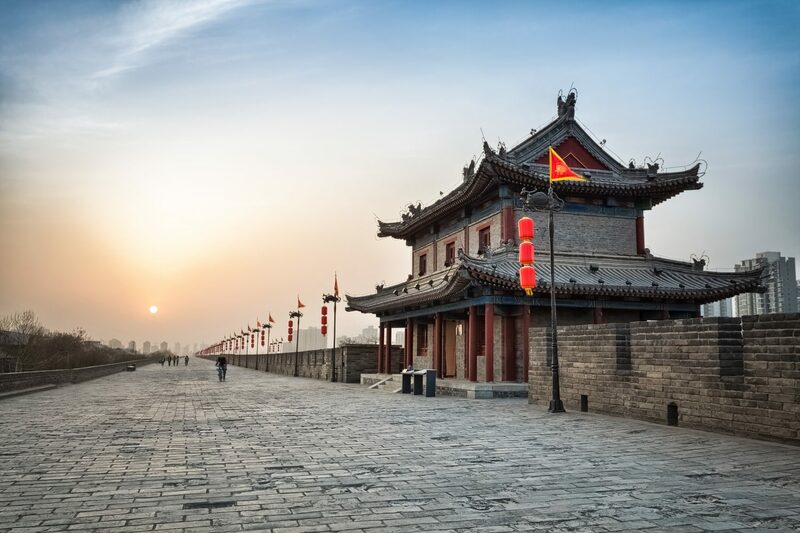 When you arrive in Xian, your guide will greet you at the airport and then take you to visit the Ancient City Wall, one of the oldest and best preserved city walls in China. 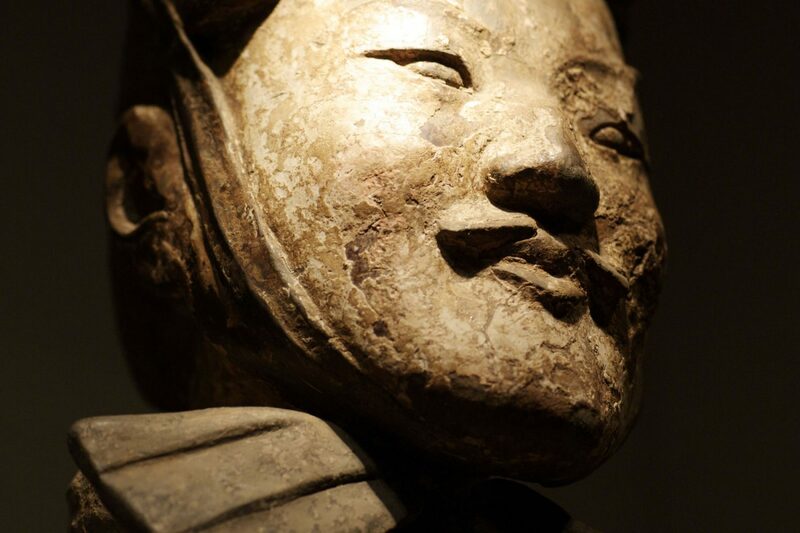 Xi’an is one of the great ancient capitals in China, boasting 5,000 years of history. 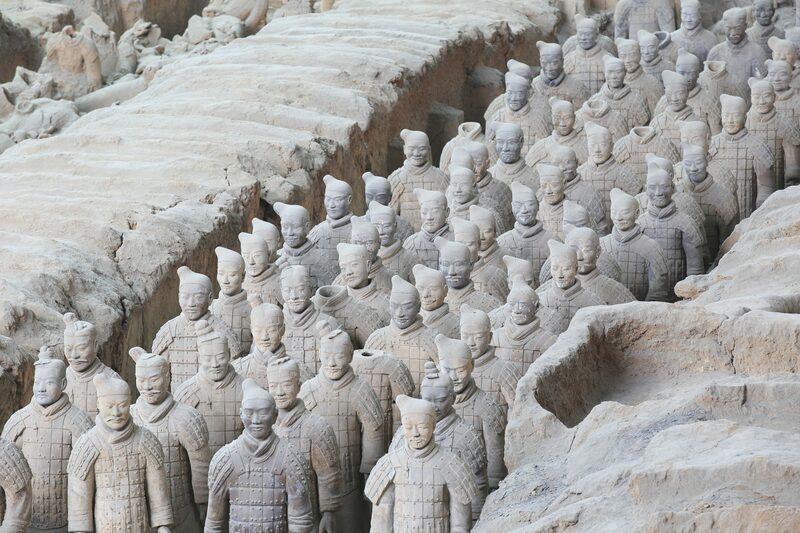 Today’s highlight is the world famous Terracotta Warriors and Horses, the Eighth Wonder of the World, which UNESCO has added to its World Heritage List. 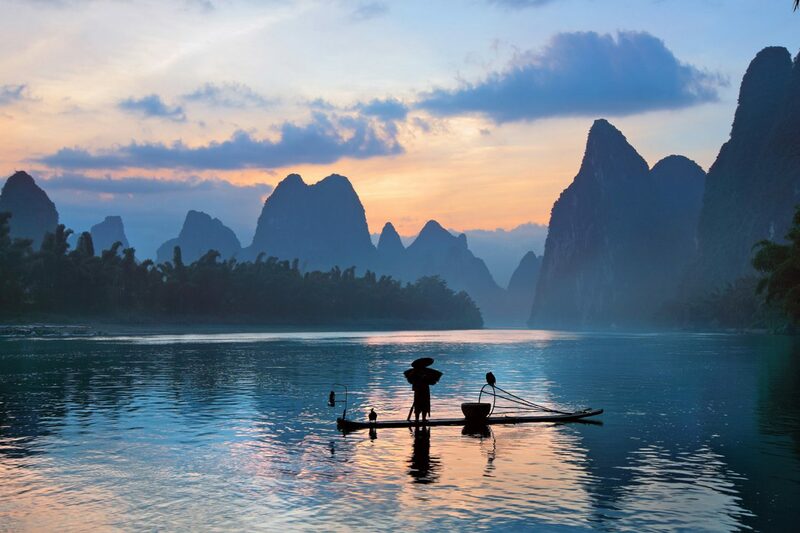 The Li River, one of China’s most famous tourist attractions, flows through Guilin and Yangshuo, and is listed by National Geographic as one of the world’s top ten watery wonders. 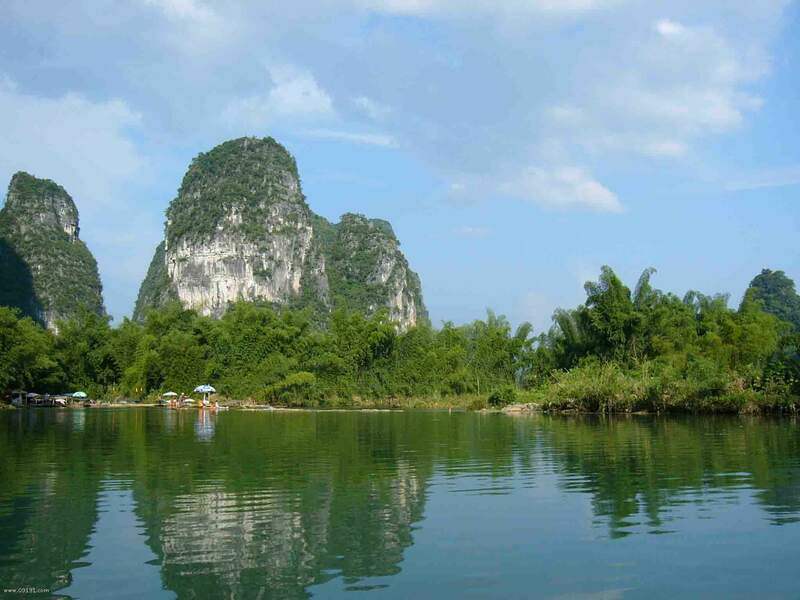 Today we’ll cruise along the Li River with lunch on board, and enjoy the picturesque landscape of rolling hills, steep cliffs, fantastic caves and slowly drifting boats. 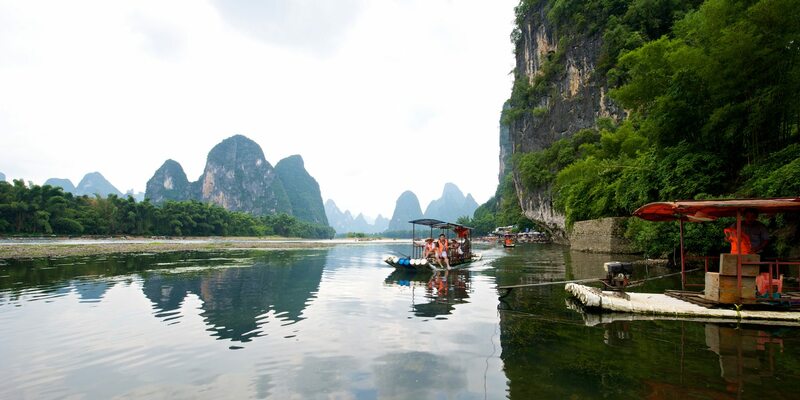 Stop off at the small town of Yangshuo and it’s famous “West Street”. 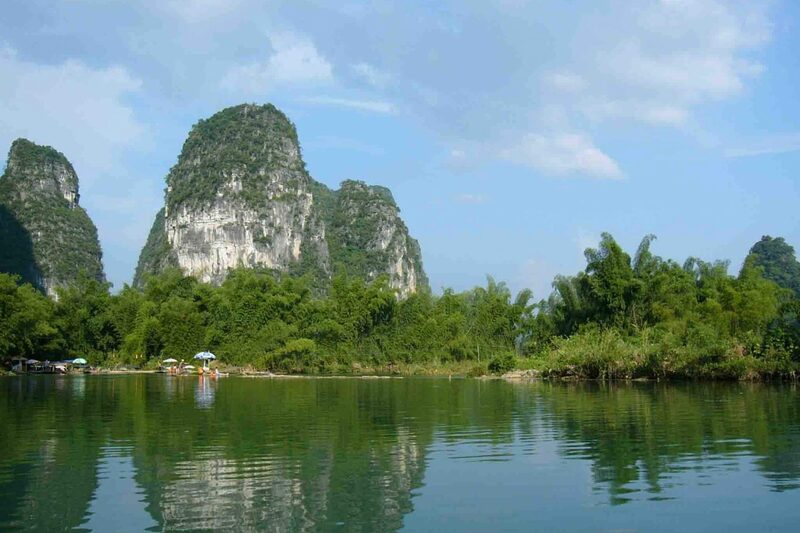 In the afternoon you’ll be driven back to Guilin and visit to Southsea saltwater pearl Center. 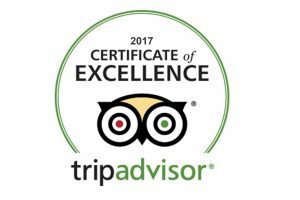 Lastly, enjoy the buffet dinner at your hotel. 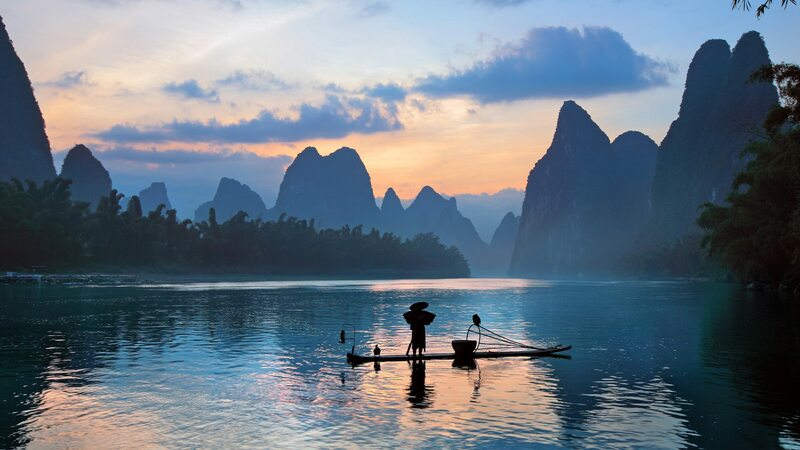 Today you’ll board a plane headed to Chongqing, the picturesque “Mountain City”. 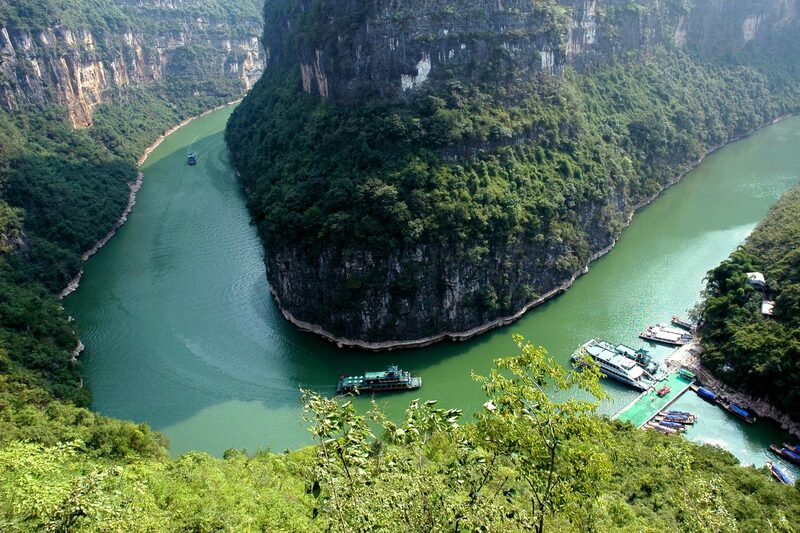 Sail through Qutang Gorge, the shortest (5 miles), narrowest (500 feet), and most dramatic among the Three Gorges. 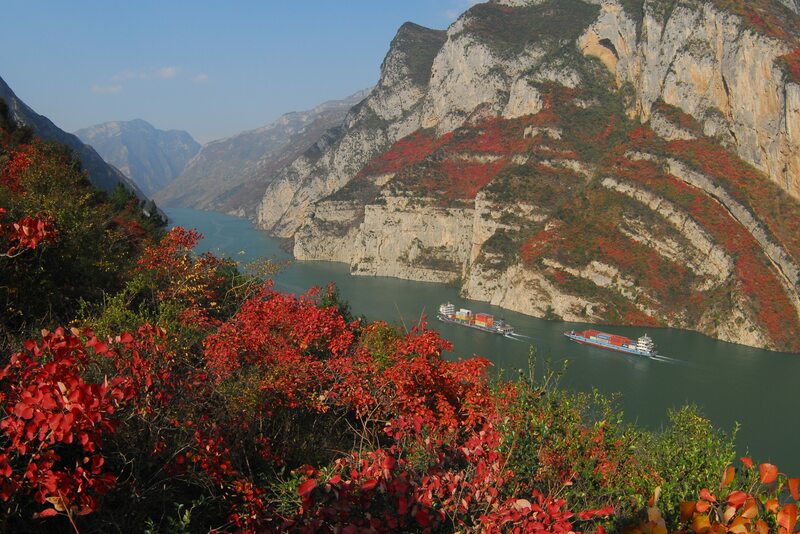 Next is Wu Gorge, 25 miles long and well known for its 12 forest covered peaks, quiet beauty, and ever-changing scenery. 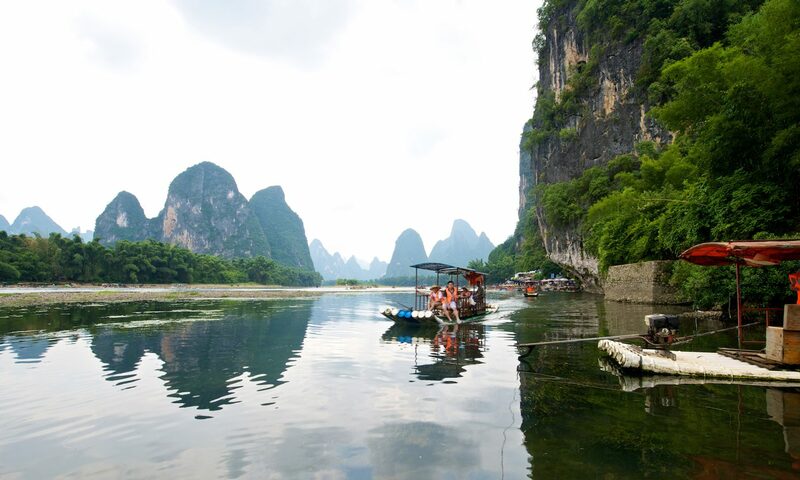 After lunch, experience a new adventure by transferring to a small riverboat and cruising up the Shennong Stream tributary. 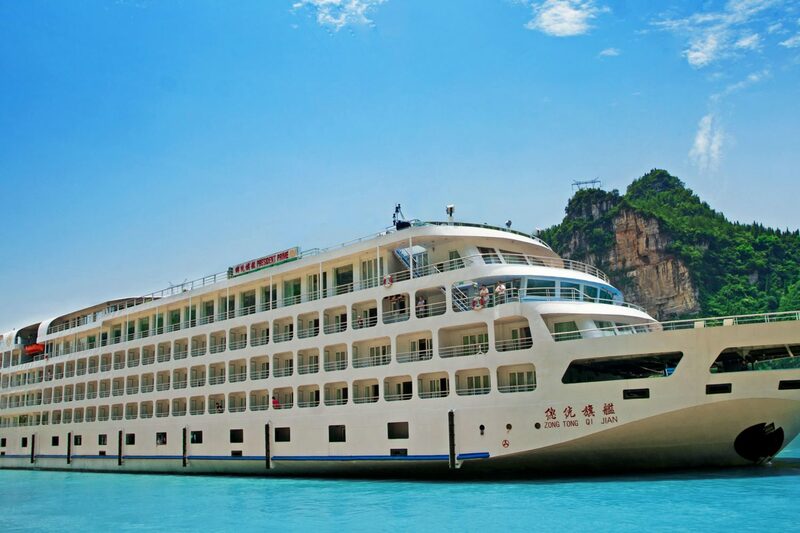 Disembark the cruise to see the massive Three Gorges Dam, the world’s largest hydroelectric project. 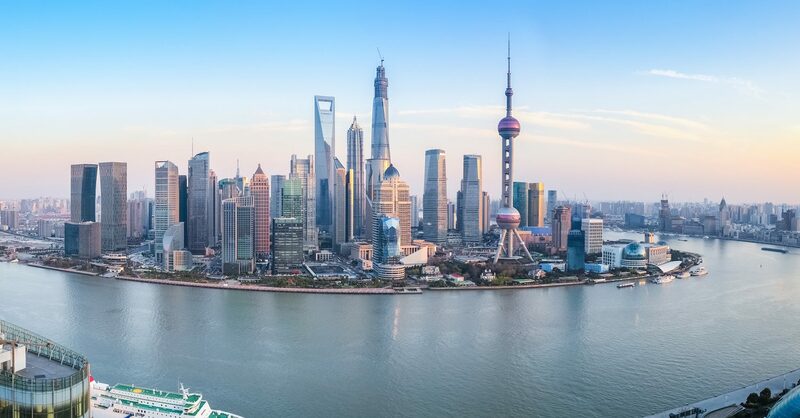 Then you’ll cruise on to Yichang to disembark before taking a flight to Shanghai, a renowned international metropolis (Note: Due to water level conditions, the disembarking port of the cruise may be changed to Sanduoping). 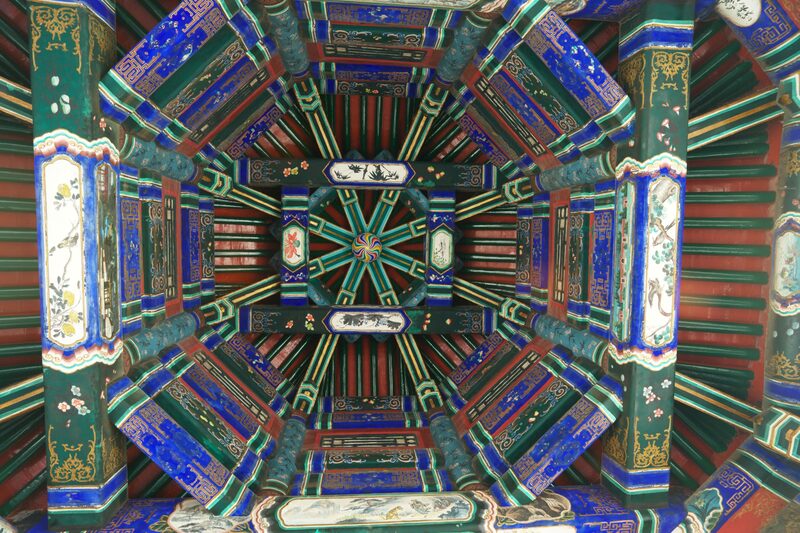 Today’s sightseeing tour begins with a visit to Shanghai Old Town, and then Yu Garden, a pleasant, well-contained classical Chinese garden. 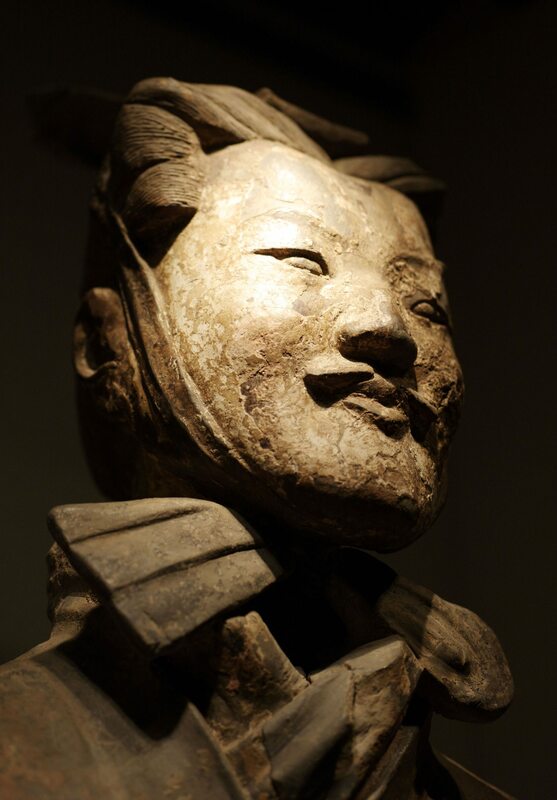 Then, continue the trip to Shanghai Museum, the Shanghai Silk factory, the Bund, and Nanjing Road. Enjoy a Buffet-dinner on the “Oriental Pearl TV Tower” followed by an astonishing performance of the world-famous Shanghai acrobats. 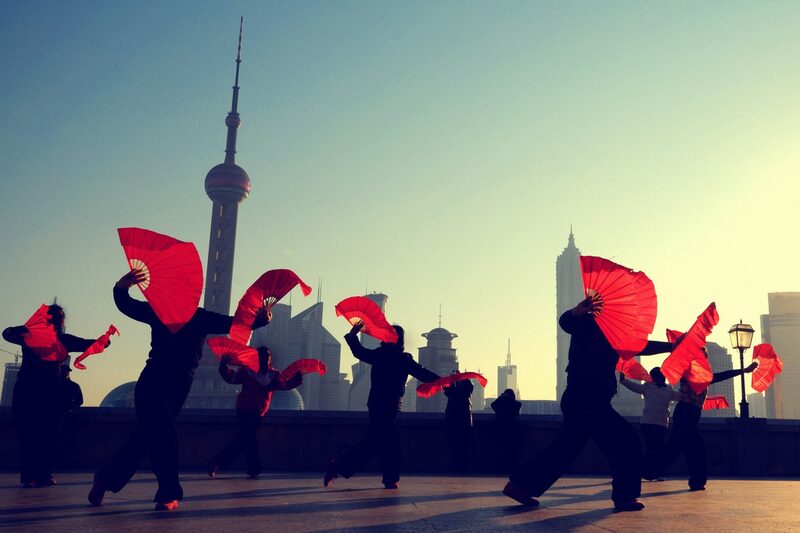 Free at your leisure to explore the cosmopolitan city of Shanghai.